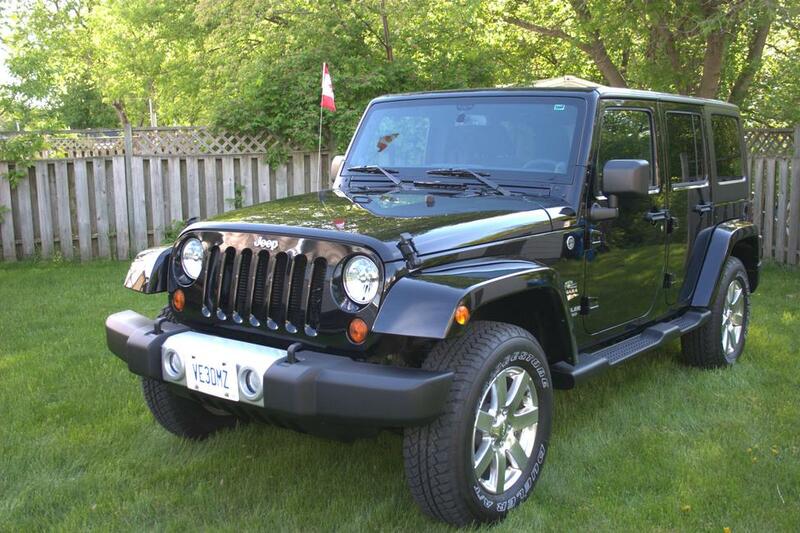 2013 Jeep Wrangler Sahara Unlimited! 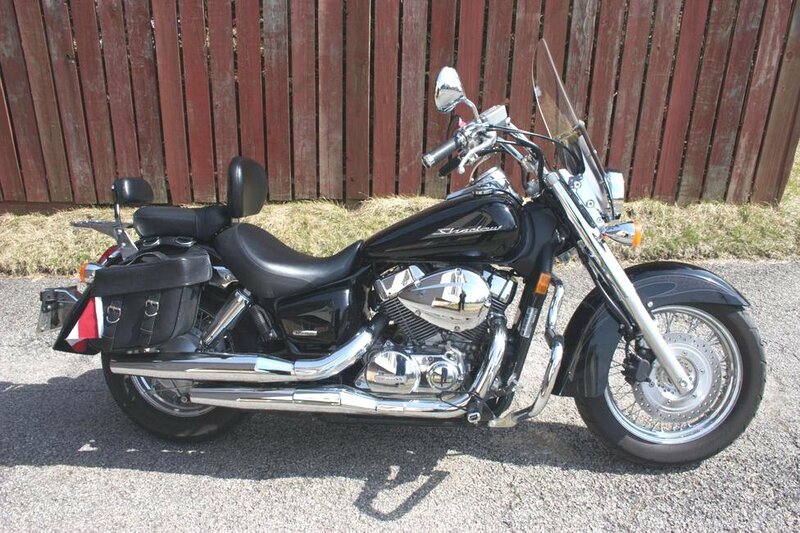 750 Honda Shadow Aero! KLUG - Kingston Linux User Group! The Brockville Lions Steel Band Brockville District Fish and Game Club BICC - Brockville Independent Computer Club BARC - Brockville Amateur Radio Club Check out my posted photographs! FreshMeat.Net: Open Source News and Project Searching! Google Code: Open Source Project Hosting! PuTTY: A Free Secure Shell Client For MSWin! Ixplorer: Secure Ssh Based File Transfer (ftp) Client For MSWin! XMing: Free XWindows Server for MS Windows! TightVNC: Free, Multiplatform Desktop Sharing Client/Server Based on the VNC Protocol! GetLive: Fetch LiveMail email into your Linux mailbox (via HTTP)(080422)! FetchExc: Fetch Exchange Server email into your Linux mailbox! Spastic: Email SPAM filtering before it hits your Linux mailbox! apcupsd: Control an APC UPS from within Linux; Works with serial and USB! 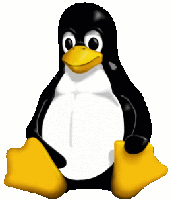 CDfs: A Linux file system to access all sessions/tracks on a CD! NMap Online Port Scanner (Open Source)! Speak Easy Connection Speed Test! S10sh: Access the embedded DOS processor in your Canon camera! OnBoardC: Palm development environment for PDA! PRC-Tools: Palm PDA development environment for Linux! pFuel: Open Source Palm PDA fuel record program! Apple // History Site - 35 Years Old in 2012! Kegs: Apple //gs Emulator; multi platform! AppleWin: Apple //e Emulator; works under Linux Wine! ActiveGS: Browser based Apple //gs Emulator! GNO/ME: UNIX for the Apple IIgs! PalmApple: Apple II Emulator for PDA's! FC-Solve: Freecell solitaire game solver! Experimenting with a format change, the MAX width of the screen.. Updated to extreme tracking V3 (from V2). Since the data is not transferred I'm leaving both in place for now. General site maintenance, I added a second counter as the "free" one had started going on and off. No real reason, I just like counters! Re-wrote the home page in an updated format. No web composer was used, it was written in raw html with the vim editor. Sympatico doesn't allow dynamic web pages so this is just "flat" html. Sympatico crash lost my counter data from 001010! My first Sympatico web page, in order to keep track of my dynamic IP address. Connected via Sympatico DSL for the first time. Registered with http://counter.li.org/ (Linux Counter) as user #50401.